Based in Hong Kong, Zotac also has offices in Korea, Germany, and the United States for its international products. Japan will now be added to the list in an attempt to expand to even more territories. 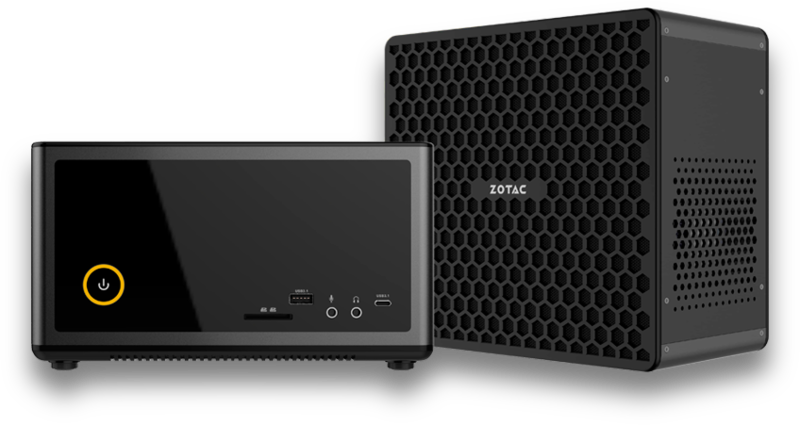 Zotac products are a common find in North America for PC builders and gamers alike. The popular manufacturer probably has the widest range of consumer mini PCs worldwide with models as small as the PI332 to larger VR Ready mini PCs equipped with Nvidia Pascal GPUs. Despite making appearances at Computex every year, however, Zotac does not ship directly to a number of Asian territories including Taiwan and Japan. Zotac is finally ready to expand to more Asian markets starting first with the announcement of new offices in Japan. According to Zotac CEO Tony Wong, the new hub will allow the company to "further connect with our customers and business partners" in the new region. The Japanese Zotac site is already up and running for users to explore. No other details have been given by the short press release and so it remains to be seen when the company will begin offering its products to the new regions. Nvidia GeForce RTX cards will be hot items in the coming months should Zotac want to take advantage of the Holiday shopping season. strategy, in addition to ZOTAC's presence in Taiwan.